I have created two PNG images with 0.4 opacity, which I want to print out on transparent plastic paper, purpose is to see lower sheet text and images show little bit clear from the above printed sheet. 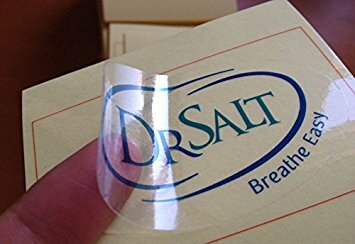 So my question is that if it is possible to print out PNG transparent(0.4 opacity) image on transparent plastic sheet, which looks as transparent to see both the upper and lower image design on it ? And if yes, what printer required to complete this on plastic sheet ? I wasn't able to find out any particular answer on this, so please let me know if this is duplicate of any question or this is not a suitable question for this site. Talking about the background, it doesn't need to be transparent to print over a transparent support. The white background in print means no ink (non printed area). The transparency is for effects on a file with other elements, but the result is a mix of inks. 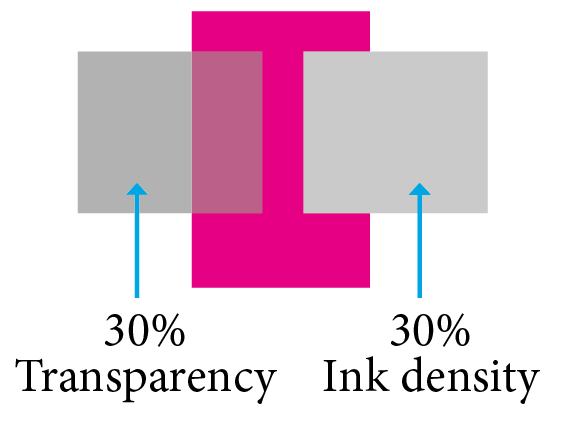 Reducing the ink density decrease the diameter of printing dots, what in a transparent support allows to see through. Printing system, for a few labels today digital print do all types of supports and inks. If it's for a professional printing or large quantities, the most widely used printing systems for transparent support are flexography (cheaper and a little lower quality) and silkscreen printing. Not the answer you're looking for? Browse other questions tagged print-design transparency png or ask your own question.